I’ve written a bit about hair care in the past (click here to read). If you have difficulty caring for your hair, but still want to maintain a stylish look, consider getting a haircut. It will make shampooing and styling a lot easier on the joints. Lucky for us, super-short hair and pixie cuts are very fashionable these days. This article from Marie Claire gives some pretty examples of hairstyles you can consider. When you have arthritis, holding a blow dryer or flat iron for more than a few minutes can be a very painful experience. If you’re experiencing pain, skip the blow drying, rub a little bit of hair serum onto your hair and allow to air-dry. I found some creative, “lazy” hairstyle ideas on Pinterest, which you can view here for some inspiration. This article from TheDailyMuse.com also lists some easy ideas for styling hair, while the Lazy Girl’s Guide to Hair Care by BeautyRiot.com gives some tips on looking stylish without too much effort. If you’re flaring, putting on make-up is probably the least of your worries. But you can still look polished even without a full face of make-up. Consider applying a little eye-liner or a dab of lipstick/tinted lip balm to brighten your face. If you need coverage on your face, think about using a tinted moisturizer or a BB cream to even out your complexion. But you know what? 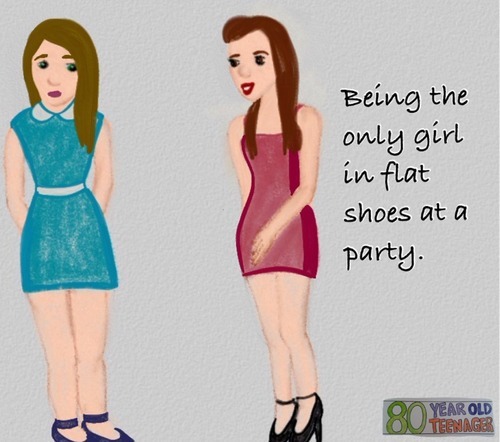 Even if you are the only girl at the party not wearing heels, make sure you rock out your comfy shoes. 😉 Opt for comfortable boots (which will not only support your ankles, but keep them warm), sandals and flats. If you need more arch support, insert insoles/supports into your shoes. Check out BarkingDogShoes.com for some cute, comfortable shoe ideas. I wrote a post on saying goodbye to high-heels a while back which you can check out here for more ideas. As I mentioned in the point above, the colder weather tends to affect many of us. Ensure that you dress warmly so that your joints can be comfortable. Wear layers, jackets, leggings, scarves and boots to help keep joints warm. You never know when a flare is going to hit, so make sure you walk with some (doctor-approved) pain medication just in case you need it. (Please make sure you’re of legal drinking age if you do plan to consume alcohol.) If you are going to drink at a party, make sure that there will be no interaction with the medications you’re taking. We have enough on our plates without worrying that the alcohol will interact with the medications and cause more trouble for our bodies. Doctors often give warnings about consuming alcohol while taking Methotrexate, so make sure it’s safe to have a drink if you plan to do so. 7. 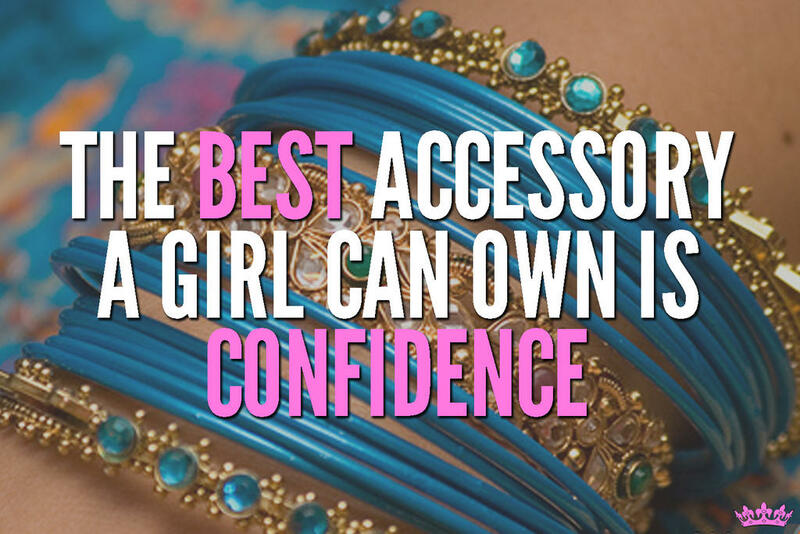 Be confident and have fun! Categories: Coping, Hair, Personal Grooming, Self image, Shoes | Tags: Arthritis, beauty, body image, confidence, Coping, Hair, JA, JIA, JRA, Juvenile Arthritis, Juvenile Idiopatic Arthritis, Juvenile Rheumatoid Arthritis, kids get arthritis too, motivation, Rheumatoid Arthritis, Self image, Shoes, young people with arthritis | Permalink. I wanted to let you all know that I’ve created a Facebook page for this site. Those of you on Facebook can ‘Like’ the page and stay updated with the latest posts. The address is: https://www.facebook.com/rarainbowsite . Hello everyone! Today I wanted to share this amazing video which was created for International Day of Persons with Disabilities earlier this month. Personally, I loved this video and everything it stands for. Our world has become seemingly obsessed with the idea of “perfection” and “perfect” bodies (whatever that may mean). So where do persons with disabilities/physical challenges/illness stand in this scenario? Not only do we have to contend with the typical pressures of weight and height which a healthy person faces – but we often have to deal with the fact that our bodies may be physically different from that of a healthy person. Some of us have joint damage, crooked limbs, wheelchairs, walking aids etc. And there is absolutely nothing wrong with that. We are fighters and we are dealing with our situations as best as we can – and I salute all of us for it. By showcasing the mannequins with disabilities, the managers thrust these body types into the spotlight and made the statement that these bodies are worthy and beautiful. And they sure are. Readers, what do you think of the video? Feel free to share your opinions in the comments. Categories: Awareness, Coping, Self image | Tags: Arthritis, beauty, body image, confidence, disability, JIA, JRA, Juvenile Arthritis, Juvenile Idiopatic Arthritis, Juvenile Rheumatoid Arthritis, kids get arthritis too, pro infirmis, RA, Rheumatoid Arthritis, Self image, strength, young people with arthritis | Permalink. Having grown up with JRA, I’ve had to navigate life with this condition. I don’t have to explain how that works to those of you who also live with autoimmune arthritis – you all know about studying for exams while waiting at the hospital, going dancing with creaky joints, walking with swollen ankles and working with pain. Somehow, through blood, sweat and tears (and smiles and laughs too 😉 ) we manage. If you’re a reader of this site, you’ll know that it’s been almost 22 years since I was diagnosed with JRA. The irony is that the hardest part of living with autoimmune arthritis hasn’t been the pain and destruction of the condition. The hardest part for me has been having to live in a world where many people aren’t aware that autoimmune arthritis exists and can affect young persons. It’s been the not believing, the scoffs, the blank stares, the stares when I limp and the insensitivity – because I have a condition which I fight every day. There is something very wrong when kids/adults who limp, use wheelchairs, have illnesses or physical challenges etc. are bullied or teased and made to feel bad about situations over which they have no control. There is something wrong when kids/young adults/adults who are living with the extreme pain of autoimmune arthritis are laughed at because we’re “too young” for arthritis and young bodies can’t possibly know what pain feels like. 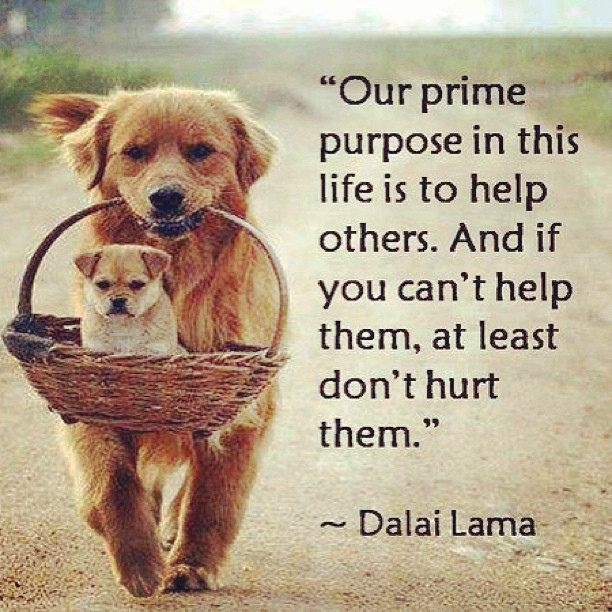 Instead of making persons feel bad, why don’t we lift them up? The bullying, the teasing and the thoughtless comments are unnecessary. Particularly on social media it’s almost become a trend of sorts to bully and to pick apart people’s appearances (OMG she’s so fat! OMG she’s skinnier than a stick!). As someone who has experienced extremes of weight gain due to prednisolone, and weight loss due to severe illness, it’s challenging when you are trying to fight an illness and attempting to get through a painful day and you have to deal with the insensitive words of others, too. If someone puts you down or crosses the line, make sure you stand up for yourself. You don’t have to get angry or be rude about it, but you can speak up. You can even educate. As I’ve gotten older, I have become better at educating persons about my arthritis. Sometimes people get it and sometimes I meet people who simply don’t care. I don’t lose sleep over the people that don’t care, because I’ve met so many amazing people who do. I’ve realized that the persons who have stuck by my side are incredibly beautiful people and I do feel lucky to have them in my life. Being kind doesn’t have to be large-scale. It doesn’t just mean organizing fund raisers or participating in awareness marathons. If you can do those things, that’s amazing and commendable. 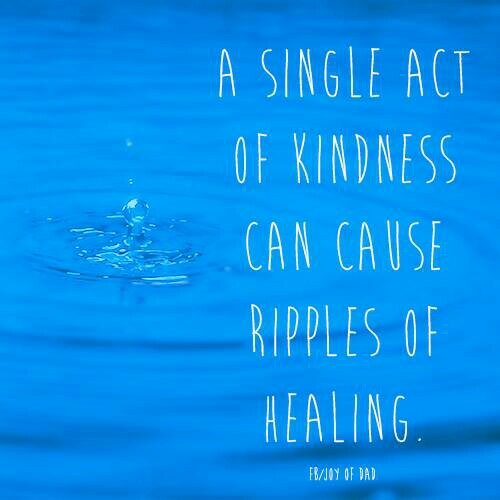 But kindness can come from such simple actions. Sometimes it means listening to someone when they’re going through a rough patch. 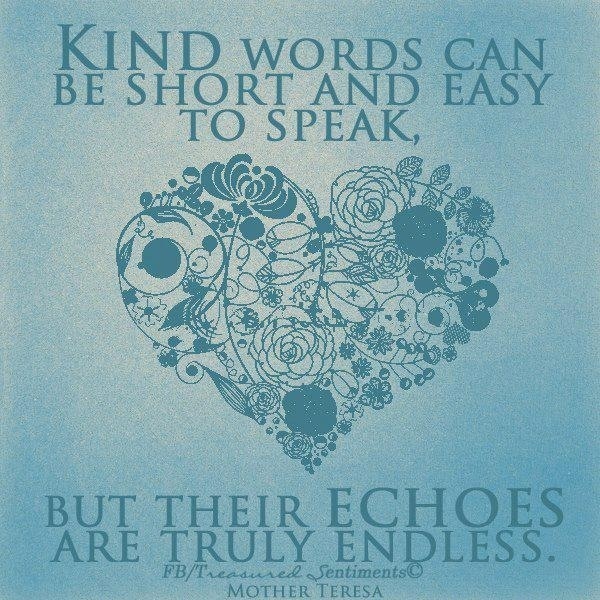 Sometimes it means NOT saying that rude comment or pointing out what you perceive as a flaw. Sometimes it means just smiling at someone who looks like they’re having a hard day. Readers, what are your holiday messages to others? Feel free to discuss in the comments below. Categories: Awareness | Tags: Arthritis, Coping, hope, JA, JIA, JRA, Juvenile Arthritis, Juvenile Idiopatic Arthritis, Juvenile Rheumatoid Arthritis, kids get arthritis too, kindness, Life, Rheumatoid Arthritis, strength | Permalink. Today I found a video which was extremely useful to me and I wanted to share it with all of you. It’s taken from this year’s Juvenile Arthritis Conference (put on by the Arthritis Foundation) and features the Young Adult Panel general session. I could relate very much to the stories of these young persons who have spent most of their lives living and adapting with arthritis. One of the main points from this video is worth repeating. The panelists discuss the concept that we are not arthritis. Really, we are young persons who are living with arthritis, fighting it out as best as we know how. I completely agree. It’s easy to feel overwhelmed by this illness, especially when persons don’t quite understand it. For me personally, having arthritis has become a way of life. The visits to doctors, flares, side effects, menthol patches, heat packs and medications have become normal to me. Arthritis is a huge part of my life, but it’s not the only thing in my life (thank goodness! haha 😛 ) and it doesn’t define who I am. To all my fellow arthritis fighters out there, remember that you are smart, you are unique, you are STRONG and you have a lot to offer this world, even with arthritis. 😉 And when you feel down, remember that all around the world, we are all fighting this together. Categories: Awareness, Coping | Tags: Arthritis, Arthritis Foundation, Coping, JA, JA Conference 2013, JIA, JRA, Juvenile Arthritis, Juvenile Idiopatic Arthritis, Juvenile Rheumatoid Arthritis, kids get arthritis too, RA, Rheumatoid Arthritis, Spoonie, young people with arthritis | Permalink.